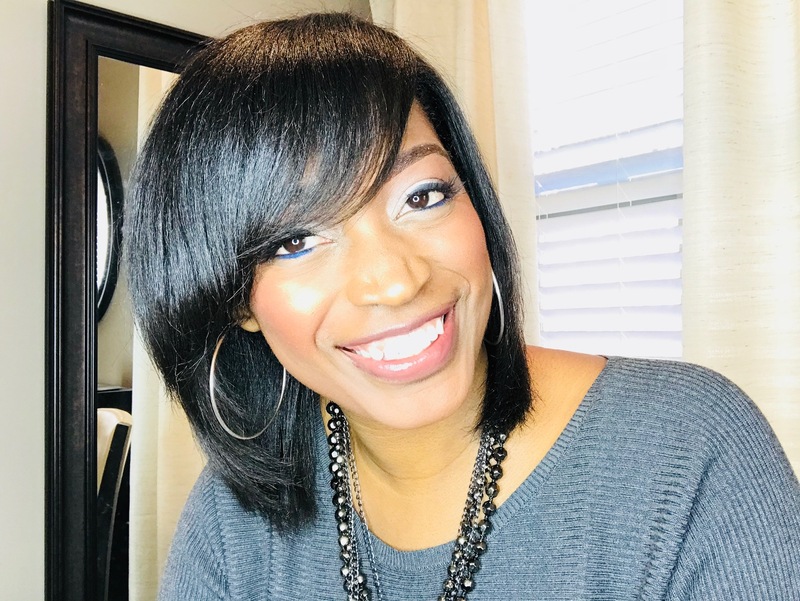 There are a few items that I consider hair care basics which include shampooing your own hair, how to detangle, and how to blow dry. 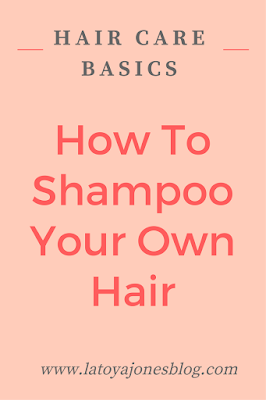 Today I will be discussing how to shampoo your own hair. 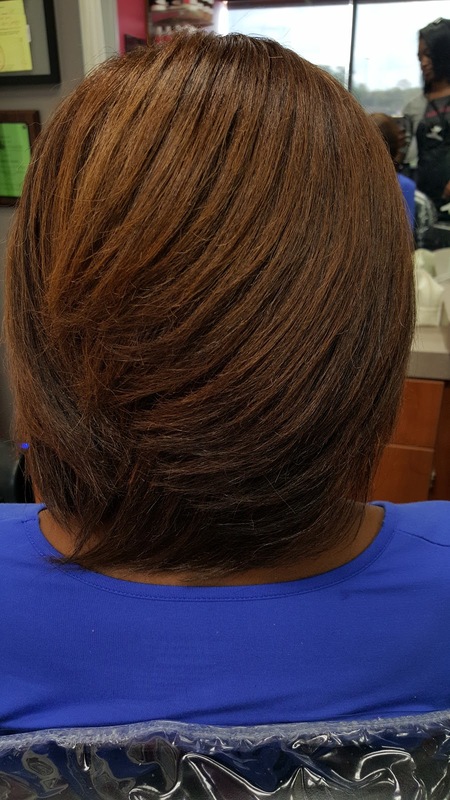 Many of my clients have no desire to shampoo their own hair but there may come a time when you do not have a choice. In that case, I want you to be equipped with the proper knowledge to handle shampooing your hair correctly. The first step in the shampoo process is to determine what kind of shampoo is correct for your hair. If you are unsure about what hair care routine to follow read more here. 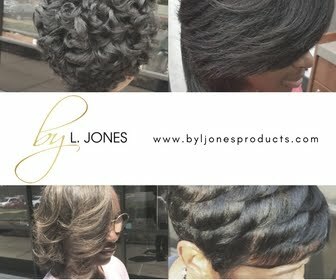 After you determine which shampoo is best for your hair you are now ready to begin. Step 1: Wet your hair thoroughly. Be sure to have each strand basically soaking wet. This will allow a lot of the excess dirt and oil off of the hair. 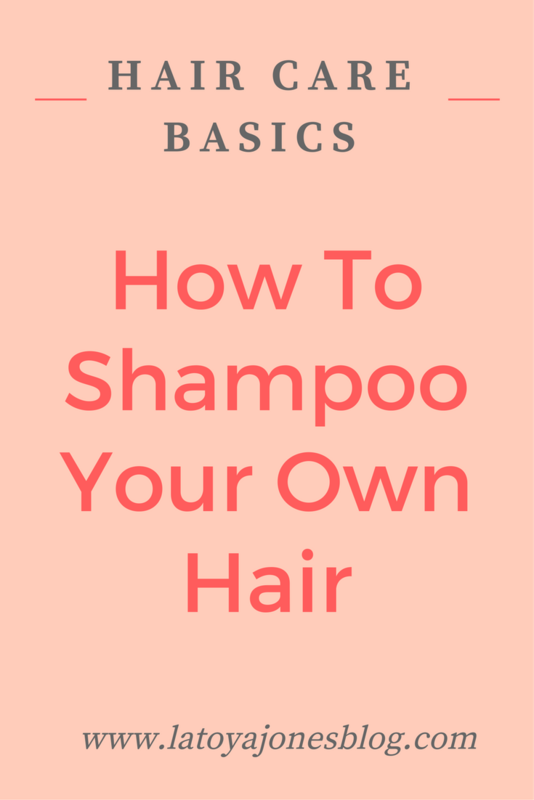 Step 2: Pour shampoo in your hand and rub all over your head, creating a lather. Be careful not to pile all of your hair on top of your hair because this will cause frizz. Step 3: Scratch up dirt and oil off of the scalp. 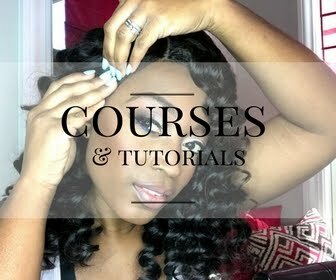 Continue until your scalp no longer itches, then rinse. 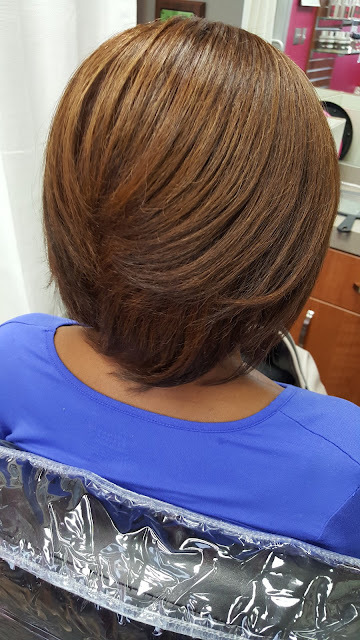 If your hair does not lather well the first time, it is ok. 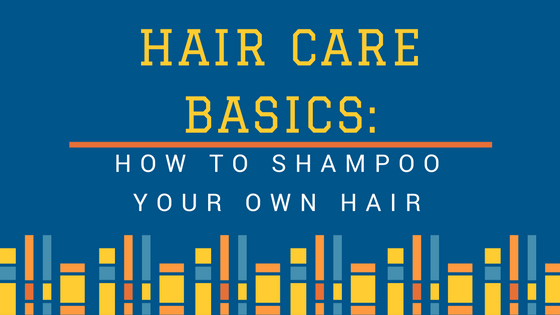 It does that because your hair may have a lot of dirt, oil, and residue on it and if that is the case it normally takes at least two shampoos. If your hair is extremely dirty, opt for three shampoos. Rinse well. Step 4: Move on to the conditioner. 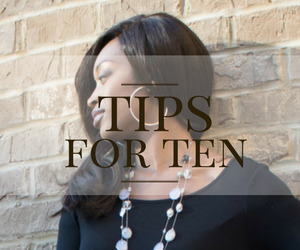 Using your fingers or a wide tooth comb, make sure the hair goes to the ends of the hair. Wait the amount of time listed on the instructions, then rinse well. Step 5: Apply leave in, then you are ready to style!